Vinyl nerds aficionados can rejoice as a special edition of Jay Z’s latest opus Magna Carta Holy Grail is set to be released on Jack White’s vinyl-loving record label Third Man Records. A purveyor of the aesthetic comeback that vinyl has made over the last two decades, Jack White has been setting new standards in the release of record LPs. 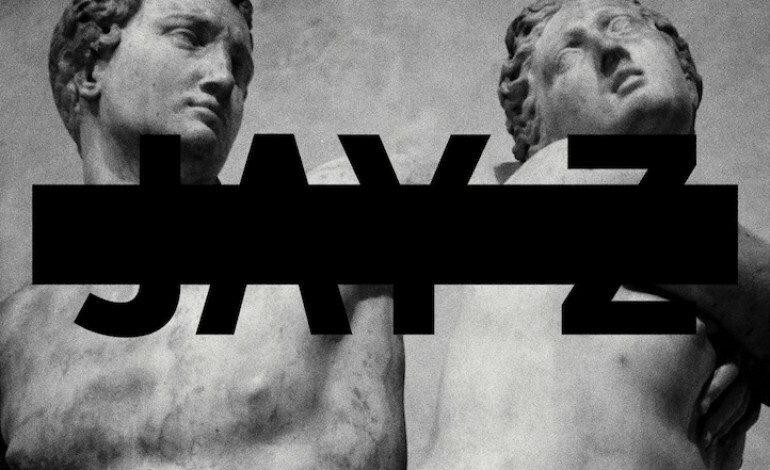 In between releasing the best-selling vinyl record of 2014 and most recently being revealed as the mystery buyer of Elvis Presley’s first record (which is set to be released as a Record Store Day exclusive), White has been busy with his label and continues to do so with the special edition of Magna Carta Holy Grail. The special edition will include eight 7-inch vinyl records with one track on each side. NME reported on the announcement quoting Pitchfork indicating that the singles will come in a clothbound binder with scratchoff pages revealing lyrics and pictures. The apparent theme is that of government documents. The track listing appears to remain intact as no new editions or versions of any of the songs are included. The pressing is set to release 1000 copies and will be available on March 20. Watch the trailer for the box set below.